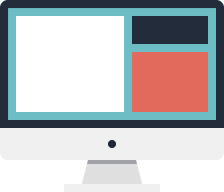 We are premier lead generator dedicated to bringing our customers the ideal client through targeted multi-media advertising campaigns. 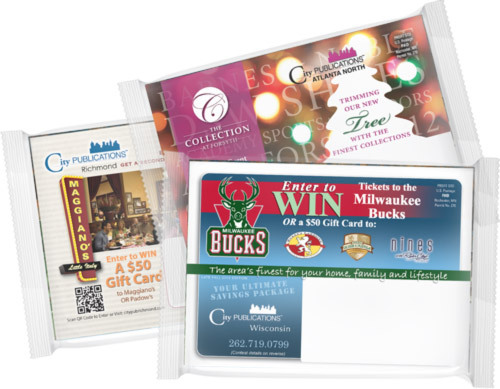 City Publications consumer profiling method is based on over 30 powerful characteristics; with this method we ensure that our advertisers reach the “real active spender” that is known to use direct mail at least few times a week. Our prospective buyers react to our advertising businesses of upscale products and services. We mail to single-family households with high home values, ensuring owner occupancy is present. For every mailer, we include new movers list, as well as any other particular list that is important in that market. City Publications data mining starts with top level home values; then we filter our list through a proprietary consumer profiling process to ensure advertisers are reaching the highest value, owner-occupied homes in the market. We also include new movers and new construction homes of upscale residents to ensure that our advertisers are the first businesses to reach these consumers. City Publications provides ultimate solutions to the most critical marketing problems and challenges of small- to medium-sized business owners today. 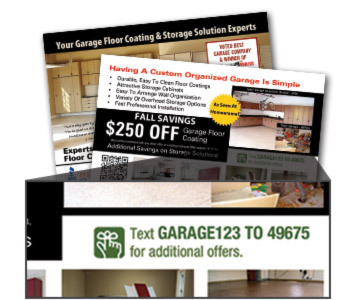 Our biggest lead generator for our clients is the City Publications direct mail cooperative advertising mailer. These mailers are targeted at high-income, upscale, active spending homeowners who are known responders to direct mail. 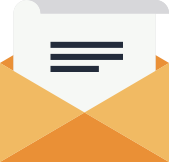 All mailers are professionally packaged, personally addressed, and features products and services our consumers spend the most on. 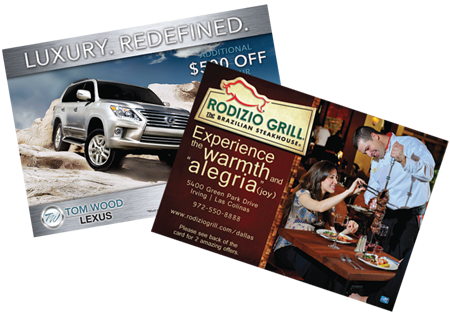 Each advertisement is a full color, glossy postcard and printed on high-quality stock. This format allows you to effectively showcase your business and stand out from your competition. In addition to our cooperative mailers, we offer a variety of specialty solo mailer programs that can target unique buying markets. These programs can reach recent home buyers, local neighborhoods, and more. We also offer mailers personalized to the recipient. We have designed these programs to precisely fit the needs of our clients and continue to bring them quality leads. Scan. Click. Learn. QR codes are placed on City Publications’ advertisements, actively engaging the reader. By scanning the code, our readers learn more about the service and products of our premier clients. 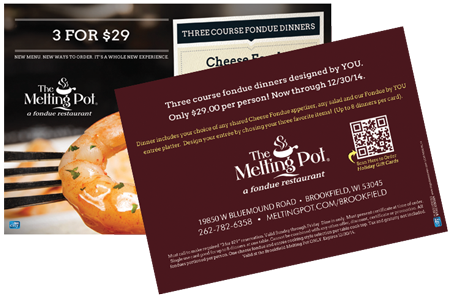 Tracking has proven that our readers keep our postcards months after they have hit mailboxes, proving a much longer shelf life than any other marketing media out there. This full color, adorable little square works magic! Link to videos, weekly deals, maps, our City Publications listing, call to click, and much more. See what your mobile City Publications advertisement could look like by scanning the QR code to the right with your smartphone. (You will need a QR code app to scan). City Publications drives traffic to local businesses' websites through SEO, promotions, and giveaways. 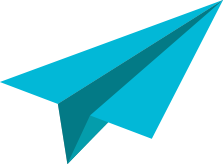 Direct mail advertising has been found to be one of the top drivers of website traffic. 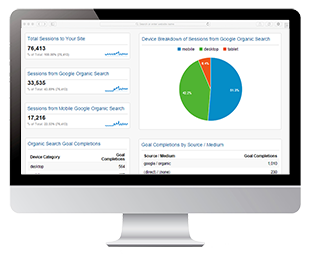 Our website is SEO optimized for our clients to help increase their search rankings and exposure. Every client of ours has a personal listing page describing in depth the business information, incentives, giveaways, etc. Email marketing campaigns are carefully developed to help advertisers attract new customers, retain current business, develop the brand identity, increase website traffic and inform the local market in their industry. Many of our preferred businesses understand the benefits of using this quick method to share time sensitive news. 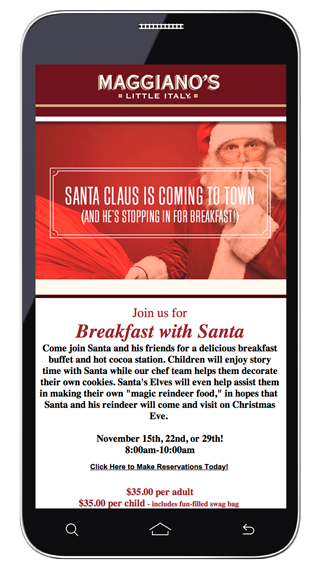 Email marketing is the best way to quickly raise awareness of special offers and seasonal events. Imagine running a dinner special for just a few days, or advertising roof repairs when storm season begins. Each campaign is custom designed by our creative team and will reach 100's of thousands of consumers in your area, guaranteed. 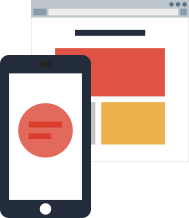 Let us show you how to measure your advertising with the latest tools and technology. We assign a unique phone number to track leads and quantify your resonse - not just how many calls and which numbers, but metrics showing names, time, and the length of the call and more. Mobile texting - another service that makes it easy for potential customers to respond. A key word texted to unique number instantly notifies you that someone is ready to buy. Our team has extensive experience with businesses in all retail and service categories. We can show you how to get the most impact from your advertising.